One of my 2015 hair goals is to limit the number of new hair products I try. I've been doing a pretty good job with that, but couldn't resist trying some new hair products I received in my fourth VoxBox from Influenster. The products are from a brand I hadn't of before - Dessange. Dessange Paris has a few collections based on various hair needs and Influensters received either the Oleo Replenishing Collection or the California Blonde Collection. Can you guess which one I got? It was the Oleo Replenishing Collection. Influenster was smart to send a survey to all who qualified for the VoxBox to determine which collection was best suited for each recipient. 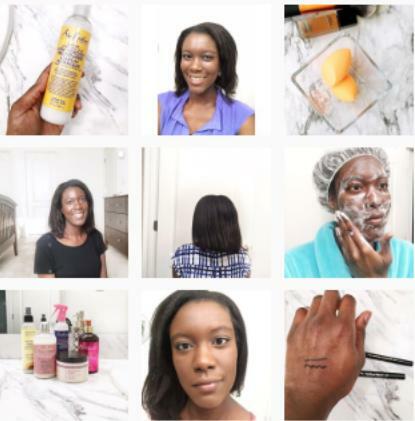 Related post: Can You Really Get Free Stuff with Influenster? I've always been someone who gets something new and can't wait to use it. This VoxBox was no different and I used the Oleo Collection during my wash day. 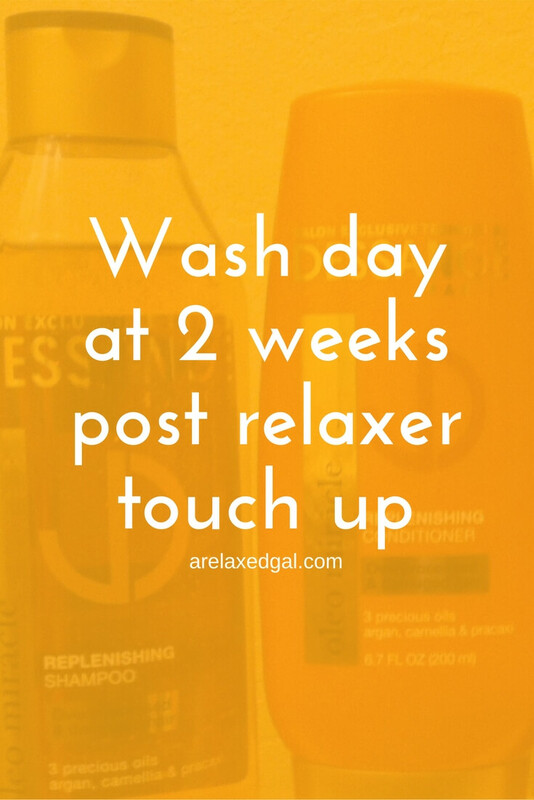 Conditioned with Oleo Miracle Replenishing Conditioner. I liked the smell of conditioner better than the shampoo. It worked alright, no complaints, but also not blown away. All-in-all the wash day went well. Will I use the Dessange products again? I'm not sure. If I do, I will work the individual products into my routine and not use the collection solo. 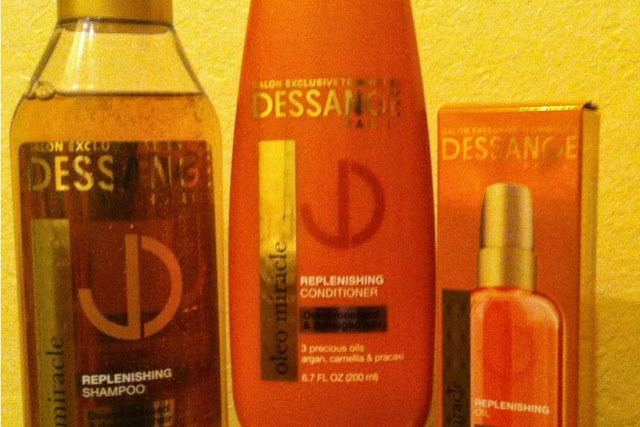 Have you ever used any of the Dessange products?